Canada has modified its controversial position on a United Nations arms control treaty that raised concerns by some the treaty would be derailed. 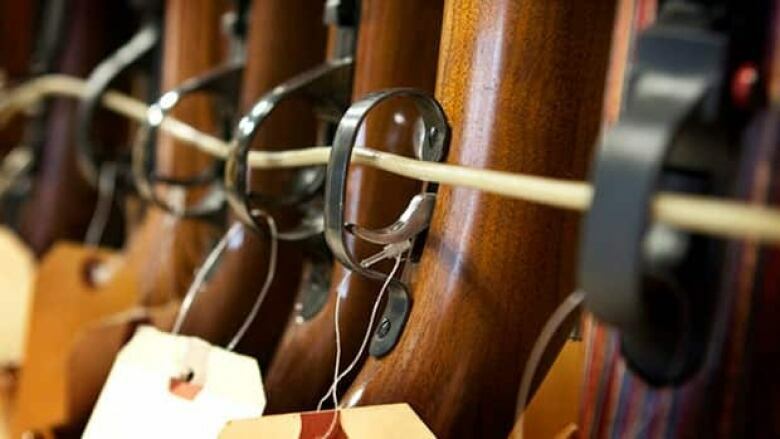 Last summer Canada surprised many and attracted heaps of scorn from countries such as Nigeria, Brazil, Mexico and Australia, when it changed its stance on the treaty and advocated for the exclusion of so-called "civilian" firearms. Some non-governmental observers predicted Canada's new position could have helped derail the entire process. The proposal to exclude those weapons is absent from Canada's new position paper, submitted to the UN last month. Instead, Canada recommends changes to the treaty's preamble to underline that the agreement "acknowledges and respects responsible and accountable trans-national use of firearms for recreational purposes, such as sport shooting, hunting and other forms of similar lawful activities, whose legitimacy is recognized by the States Parties." "We're pleased to see that Canada has toned down its call for exemptions on certain classes of firearms and is now calling for preamble language in the treaty that would recognize legitimate uses of firearms," said Ken Epps, a senior program officers with the group. "In fact it will help to clarify that the treaty is not about domestic gun ownership or use or even transfers of firearms within states like Canada." "We would support this version of the Arms Trade Treaty document from Canada as it empowers independent nations to set their own discretionary policies regarding civilian-owned firearms within their borders." Bernardo said his take on the preamble is that Canada does not want "civilian" firearms included within the scope of the treaty. In its position paper, Canada says it supports the inclusion of small arms, light weapons and ammunition within the ATT, "in keeping with the principle of national discretion." Epps said he feels that section needs tightening up, "because national discretion could be another term for states deciding whether or not to implement the treaty and that shouldn't be up for different interpretations."